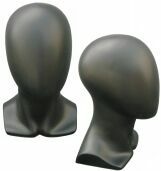 4" tall fashion display male face, fiberglass. 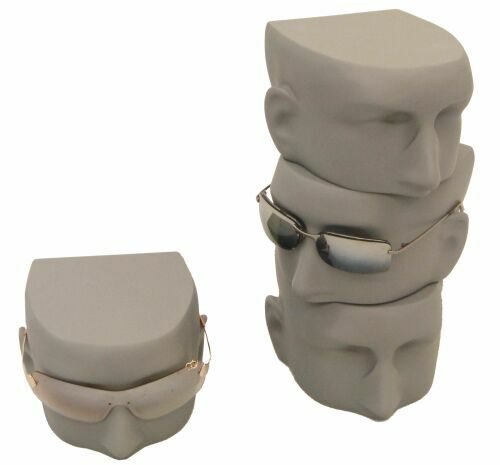 Sunglass display will be an eye-catching counter display. Dress up your store with unique displays to grab customer's attention. Stack them or use separately. Color: matte gray.